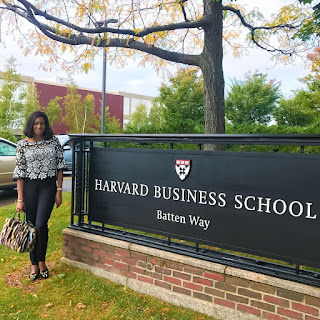 Nollywood Actress, Chika Ike who has since resumed at Harvard Business School took to her IG page to share a photo of herself posing with one of the school's signboard. "Mama must be proud! #smilingfromabove #myangel #missyou"